We see every tribes of peoples on earth has their own caltures , traditions , language , songs , music etc. 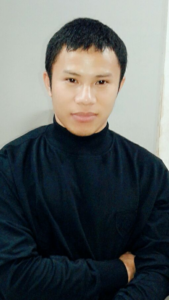 so we the KARBIs are also one of the tribes living in Assam called KARBI ANGLONG and we are still behind from everything and anything when we compares to others and we are now trying hard to develop our mother land , peoples , language , living styles etc to be at a modernize and in a civilize zone. KARBIs language speaking peoples are very rare and so even in the internet we can see karbis website are very rare and its so difficult to get the music and songs even though we want to listen or hear . 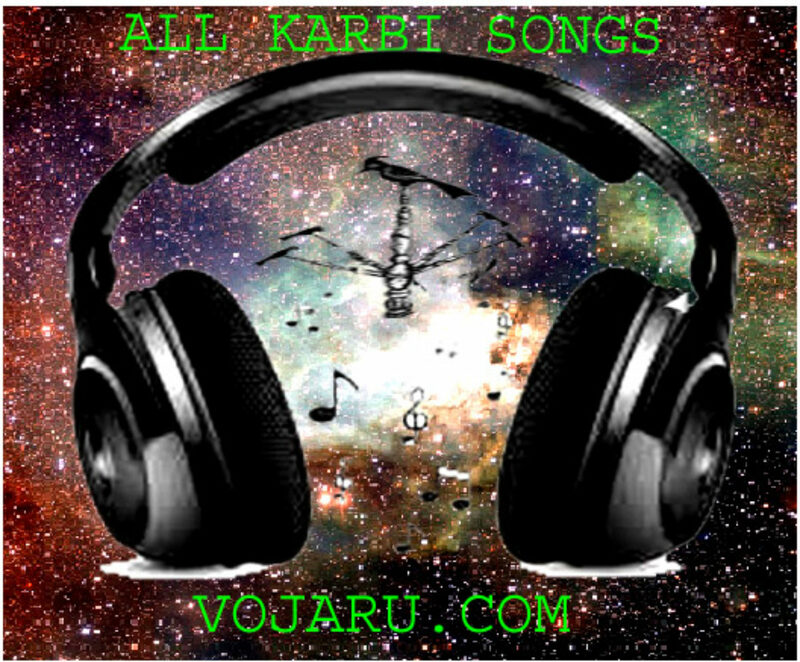 So we decided and create a website called VOJARU.COM which you can find songs , music, videos etc and easy to use and can be download. We built this website for the peoples of KARBI in order to keep all the music , songs and videos available at all times in the internet and because we love our culture , traditions and language. You and i can see now our KARBIs songs and musics on the internet whenever wherever we are..! and thank you to www.goddady.com which help me and support me alot from their ends and THANK YOU ONE AND ALL..! donkamukam west karbi Anglong 782485.